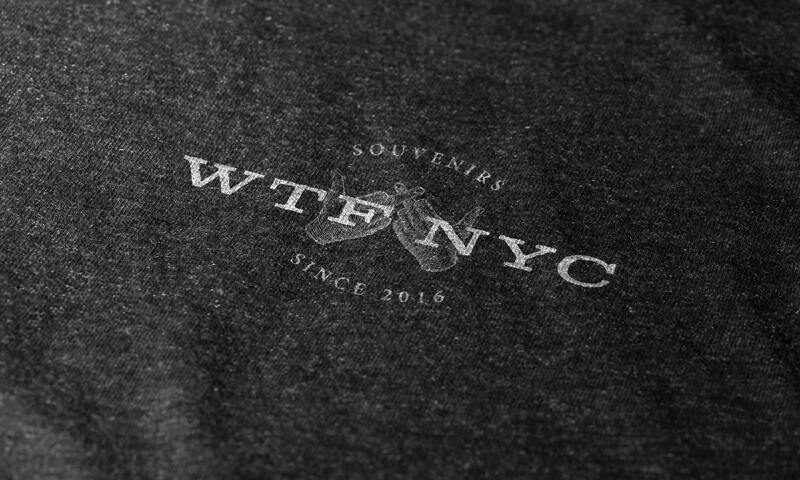 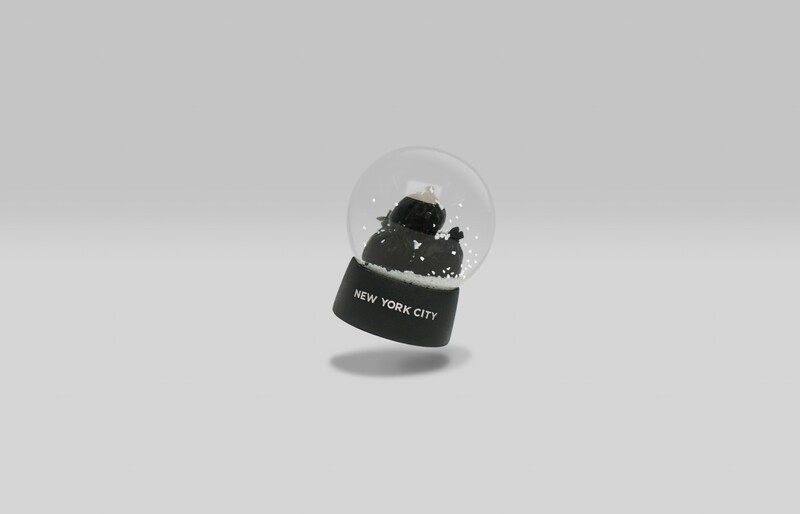 WTF NYC is a souvenir brand that captures the true personality of New York City. 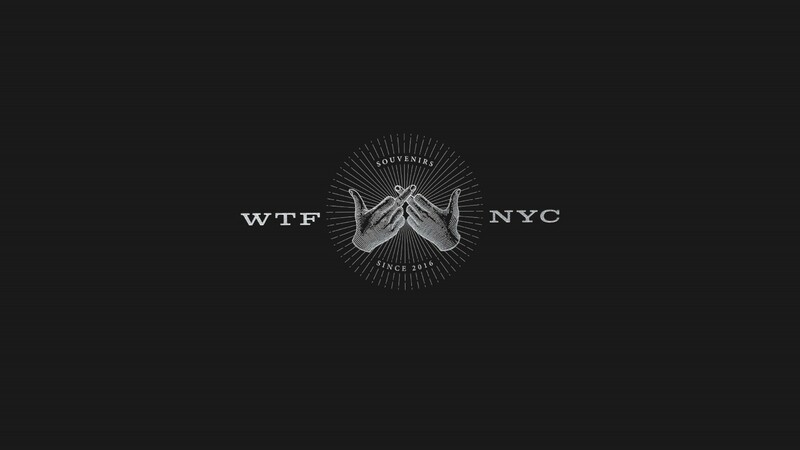 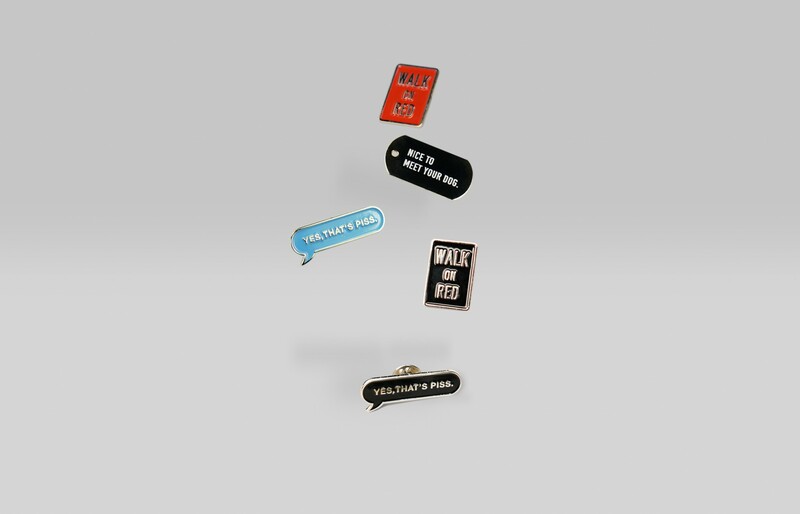 Inspired by the everyday stories and overlooked details of urban living, WTF NYC designs products that resonate with people in the city, redefining souvenirs with a touch of humor and a sense of belonging. 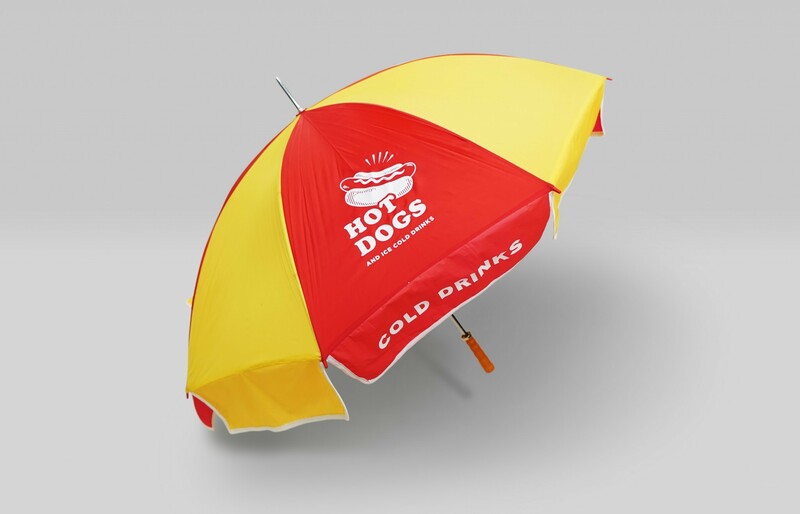 The visual of the brand intends to present the quirkiness, humor, and at the same time, the quality of the products. 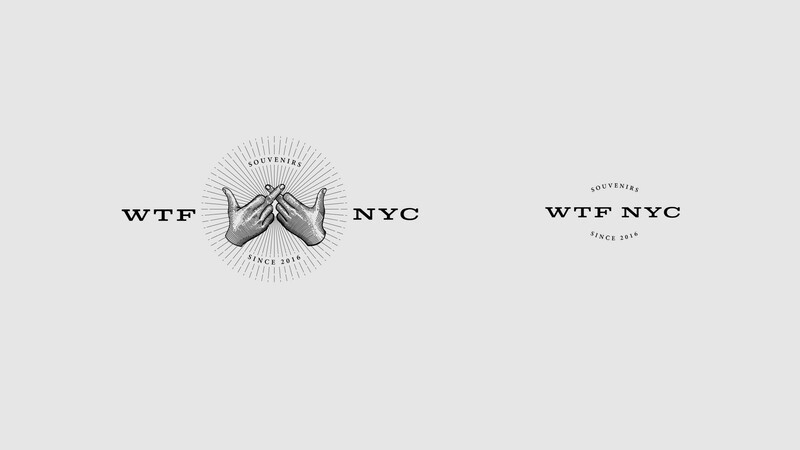 Instead of creating a bold visual, we adopt a more elegant approach to the brand, in contrast to the intense graphic in the trademark and the name of the brand, which emphasizes the sarcastic character of the brand itself. 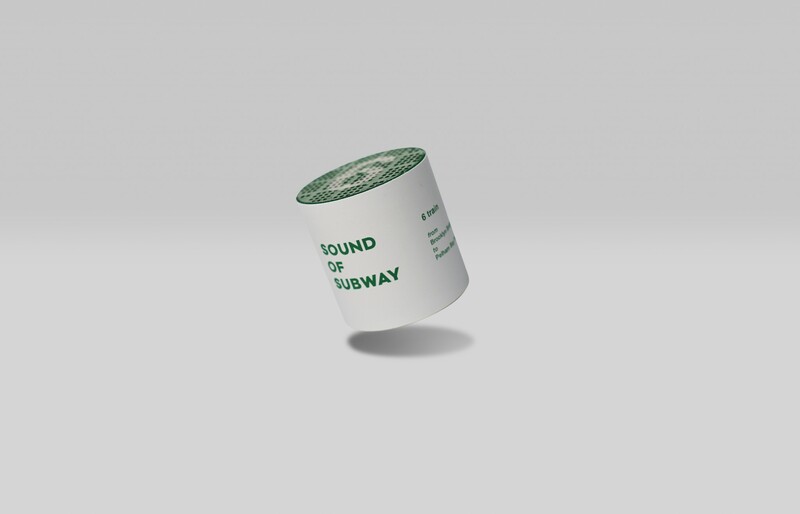 © 2019 Fenghe Luo All Rights Reserved.